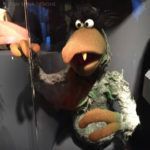 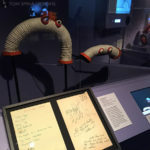 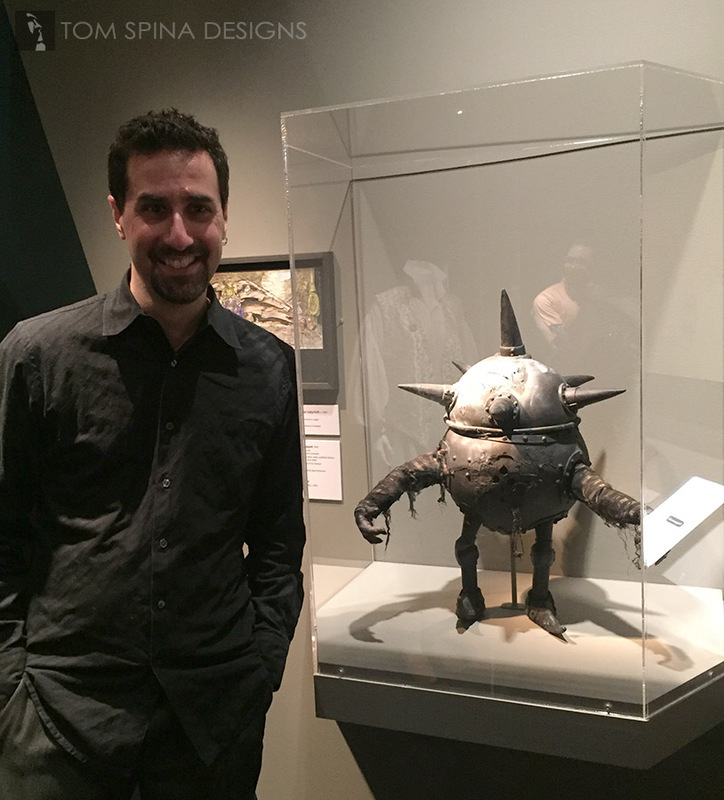 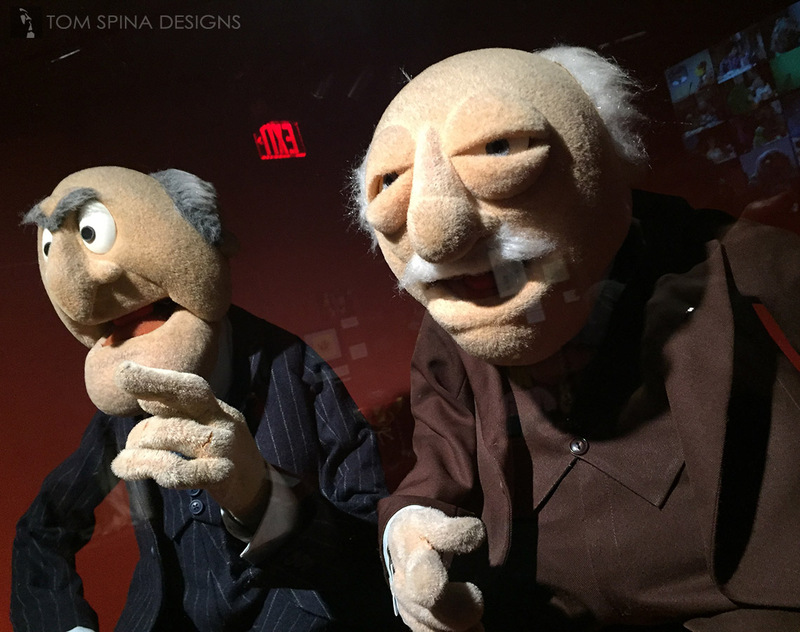 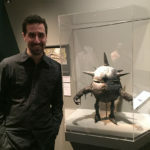 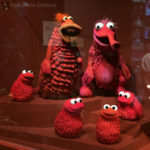 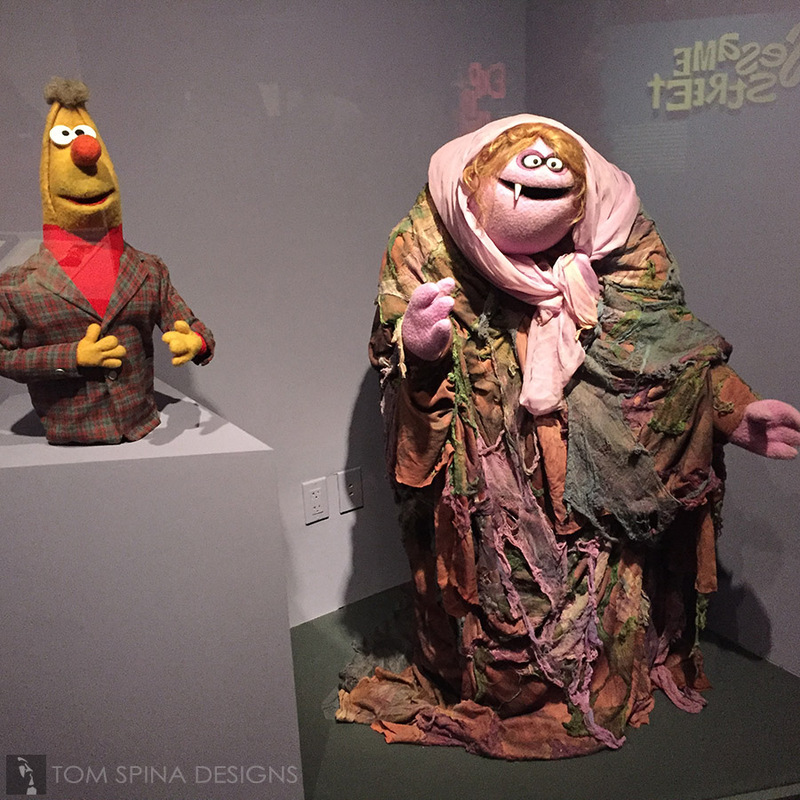 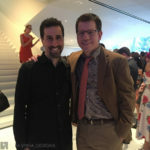 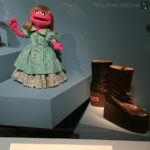 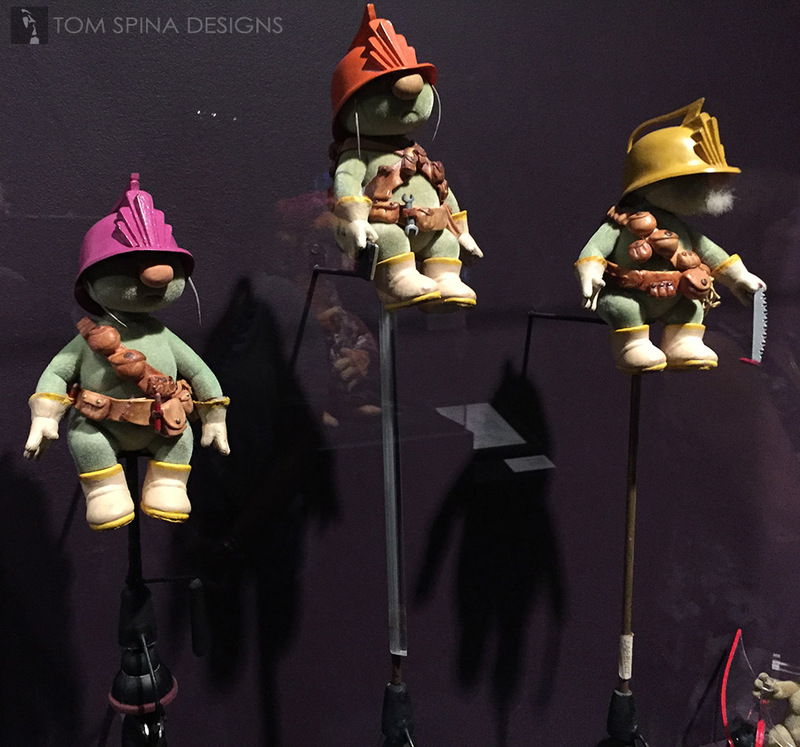 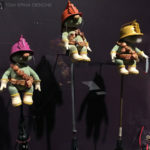 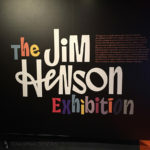 A Gallery of images from the opening of the NY Jim Henson Exhibition at the Museum of the Moving Image. 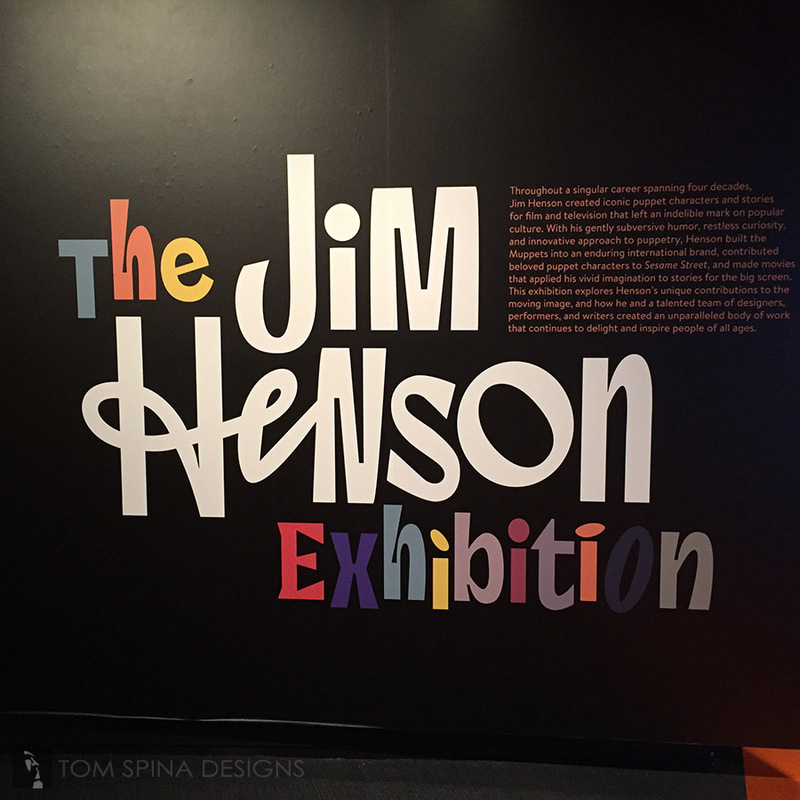 On July 20th, 2017, the Museum of the Moving Image in Queens New York held the private opening of their all new Jim Henson Exhibition. 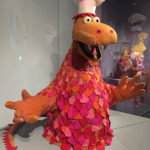 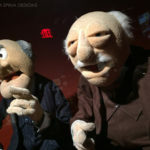 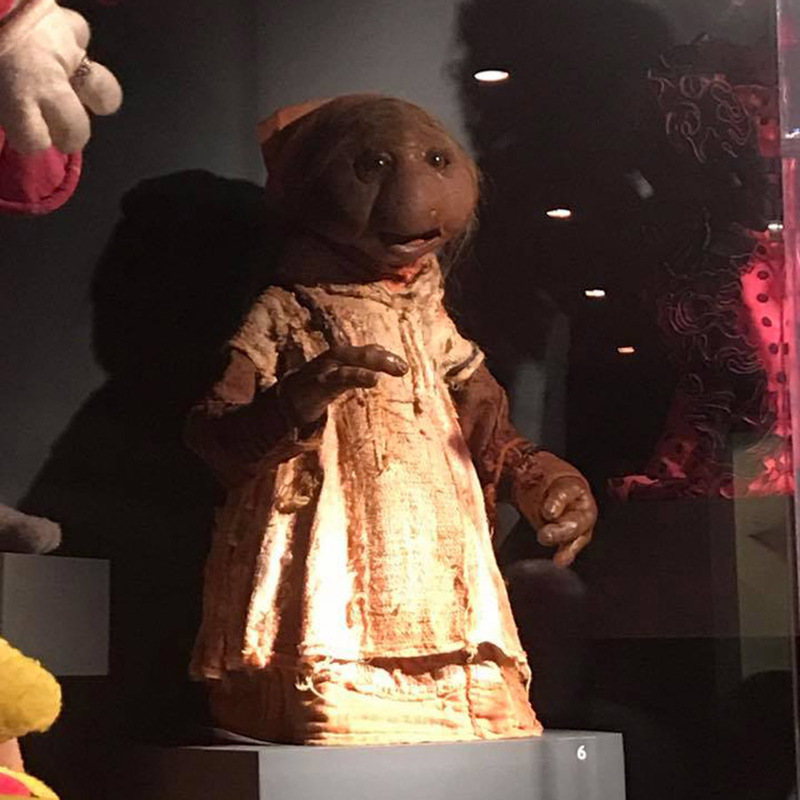 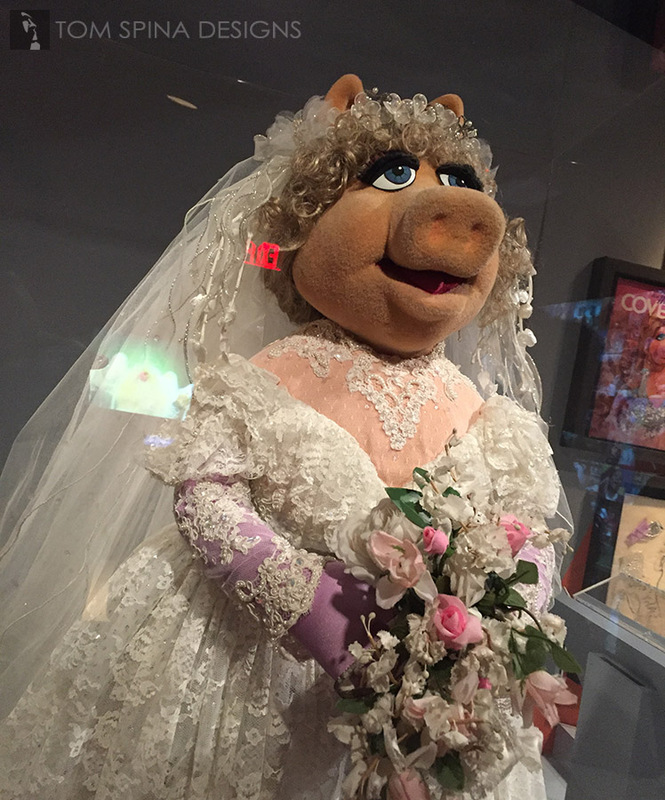 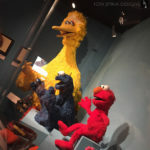 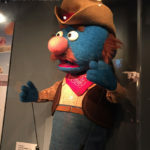 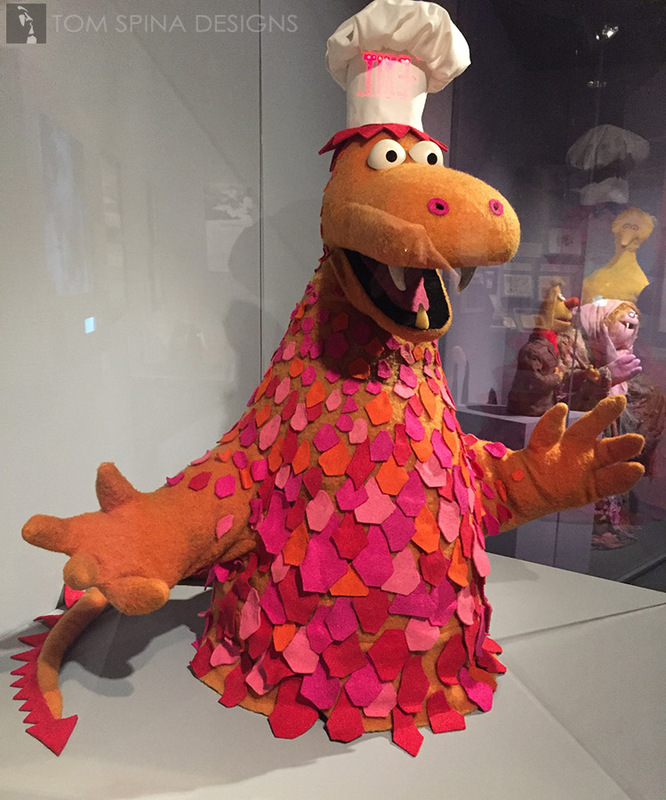 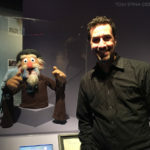 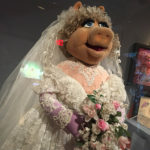 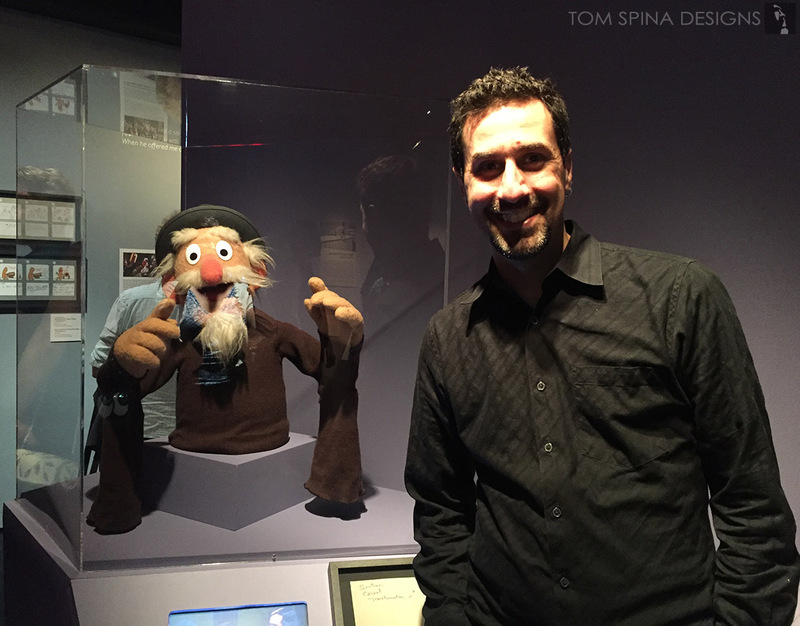 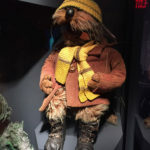 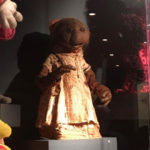 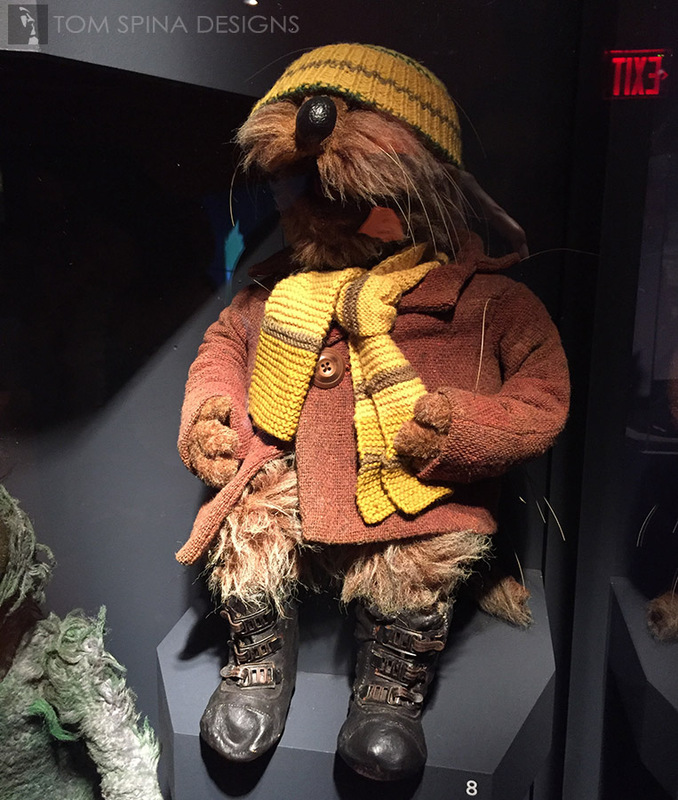 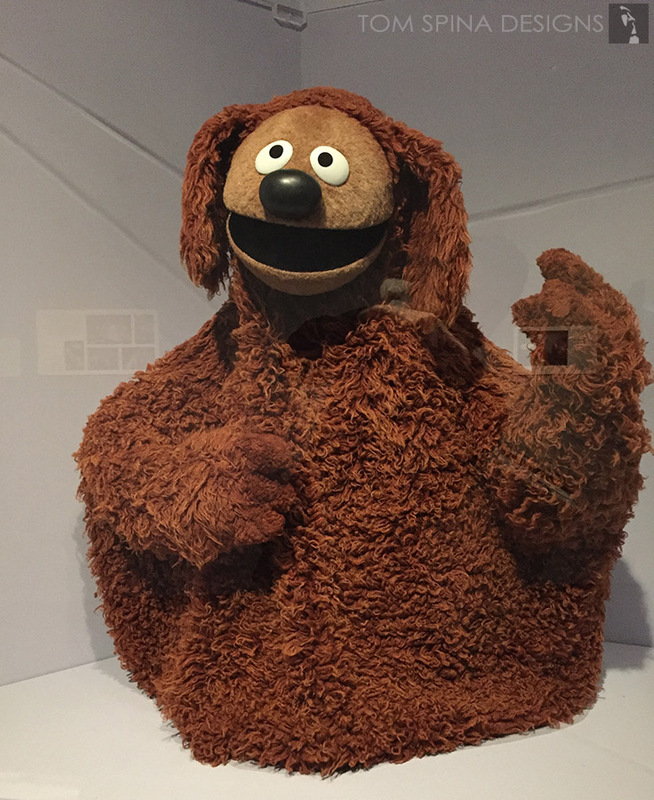 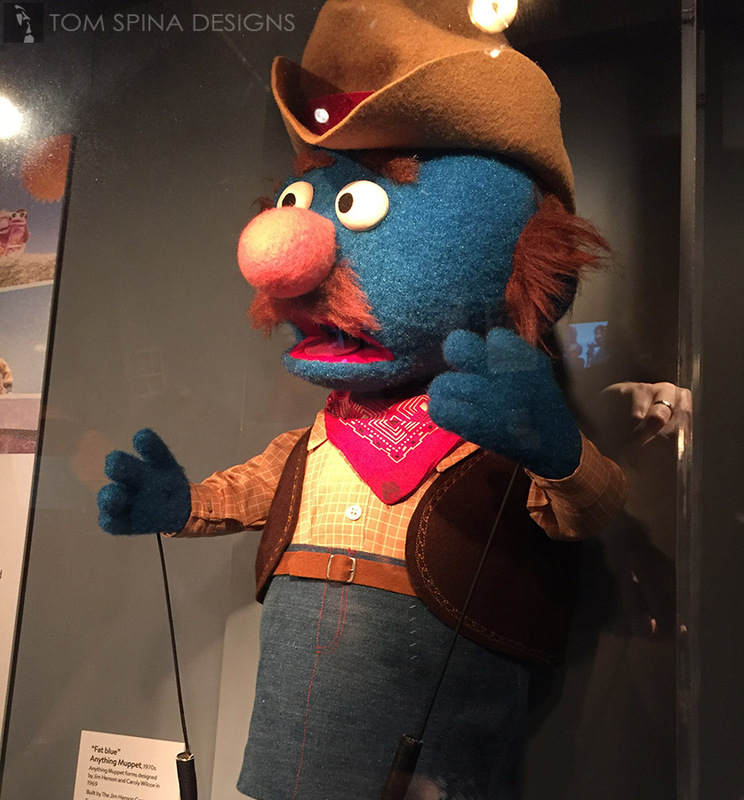 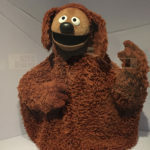 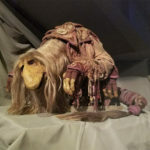 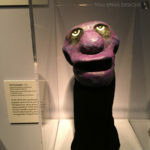 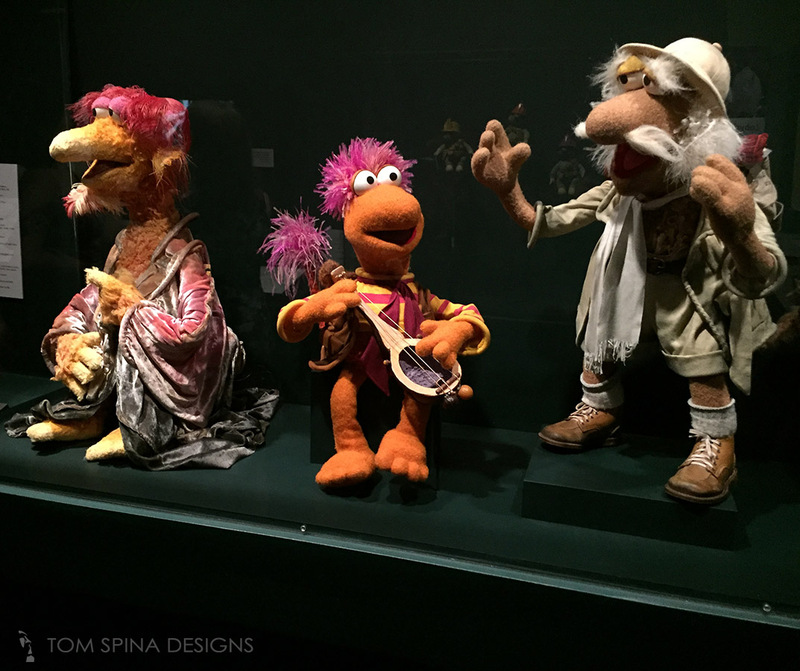 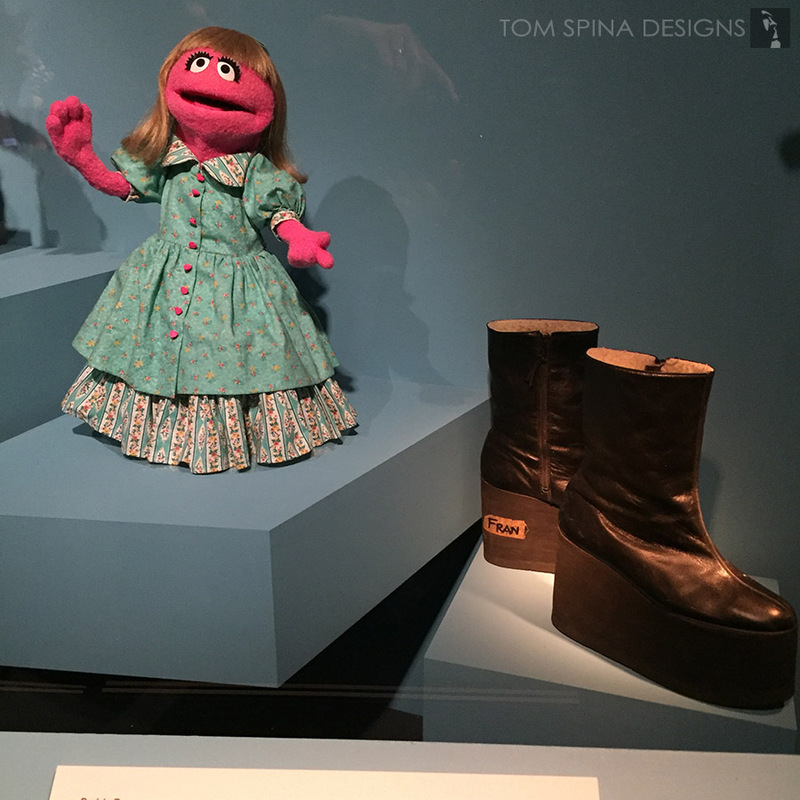 Today, that exhibit opens to the general public, and it is truly a “do not miss” exhibit for any fan of Henson, puppets or even film in general. 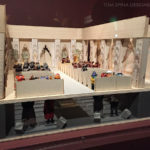 This new permanent display is beautifully designed and filled with amazing elements of movie and TV history, in a celebration of the legacy of a gentle genius. 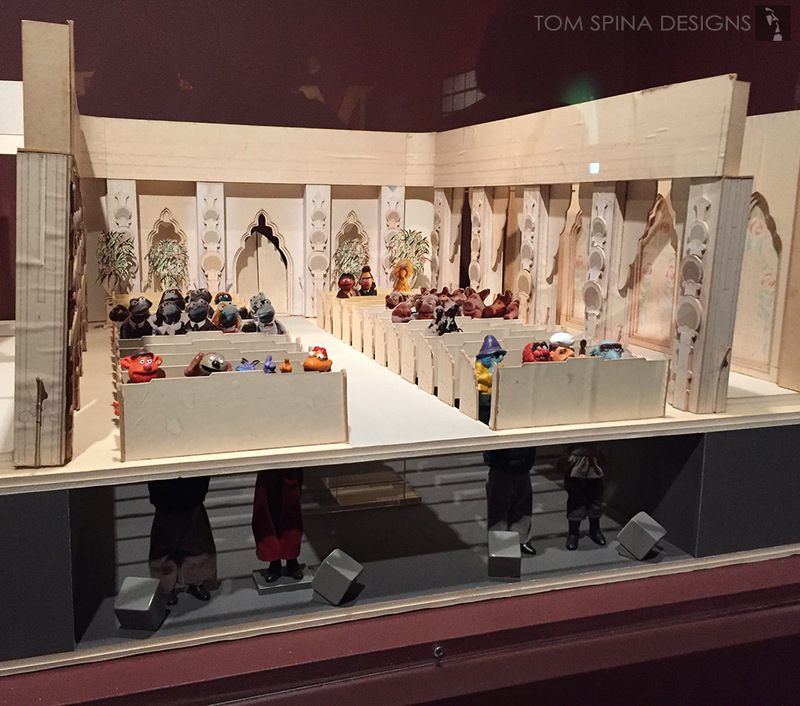 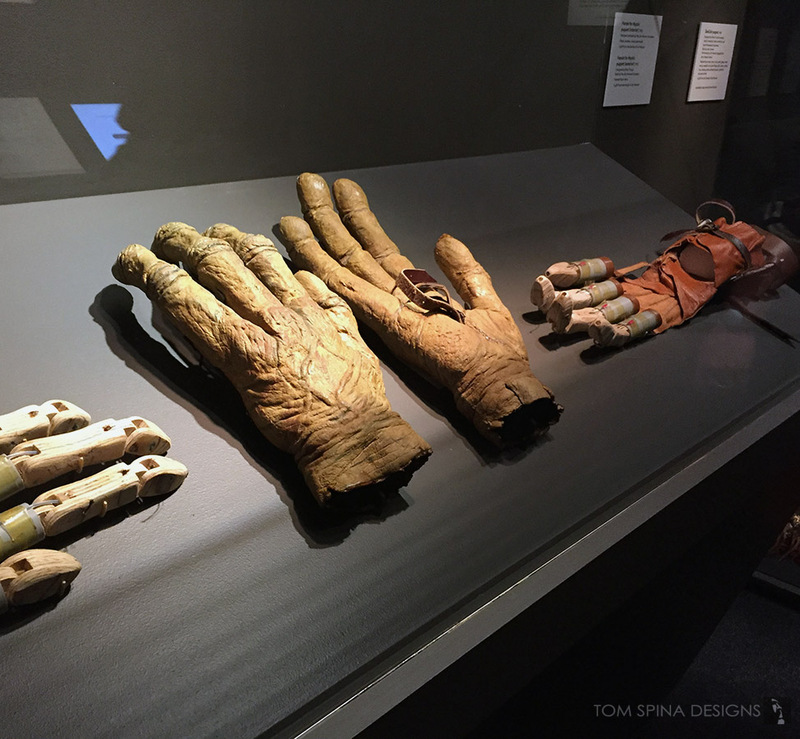 The crew at Tom Spina Designs were honored to have played a small role in this exhibit, performing cautious and sympathetic restoration and conservation on a number of these incredible pieces of history. 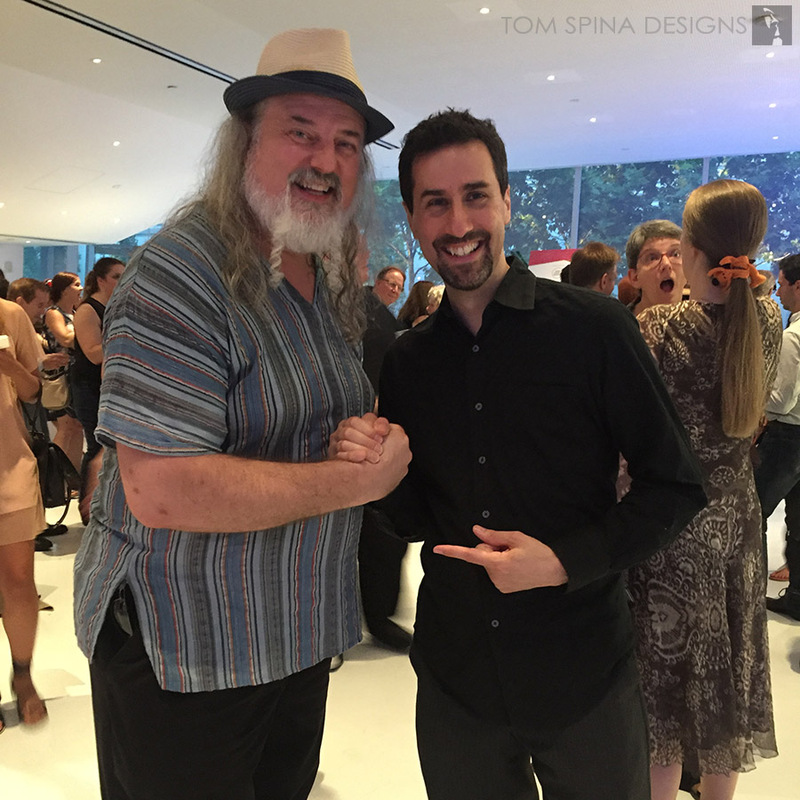 Tom attended the premier with his wife and they snapped a few photos. 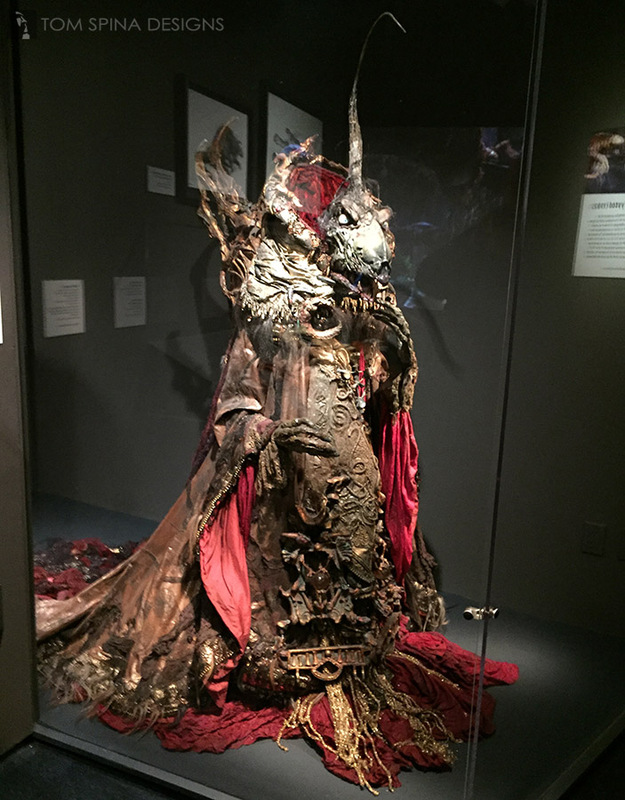 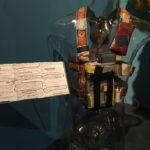 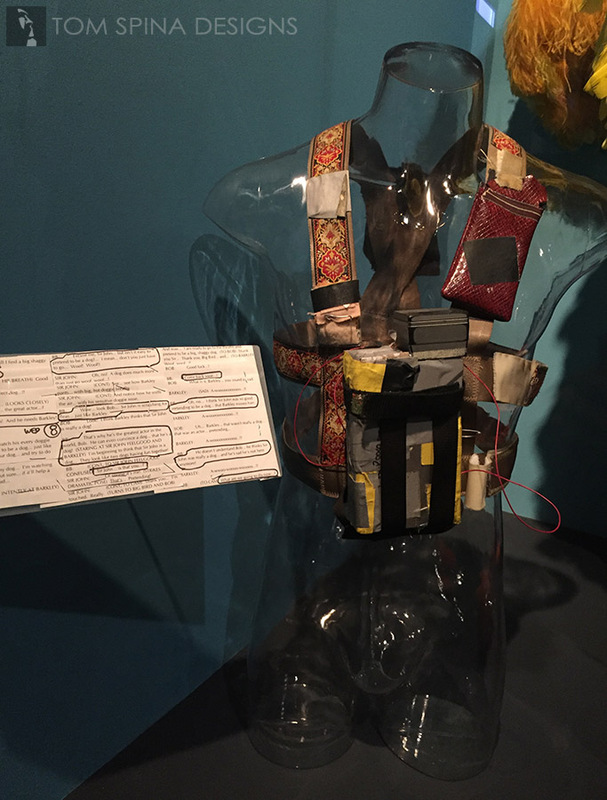 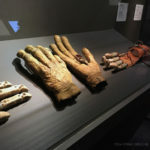 There is much, much more to see, and we can’t recommend this exhibit highly enough! 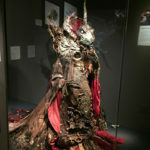 If you’re in NY, or planning a trip, you can reserve your tickets for the Jim Henson Exhibition here. 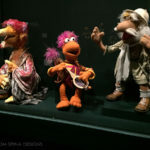 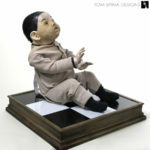 We hope you enjoy images of the puppets and characters! 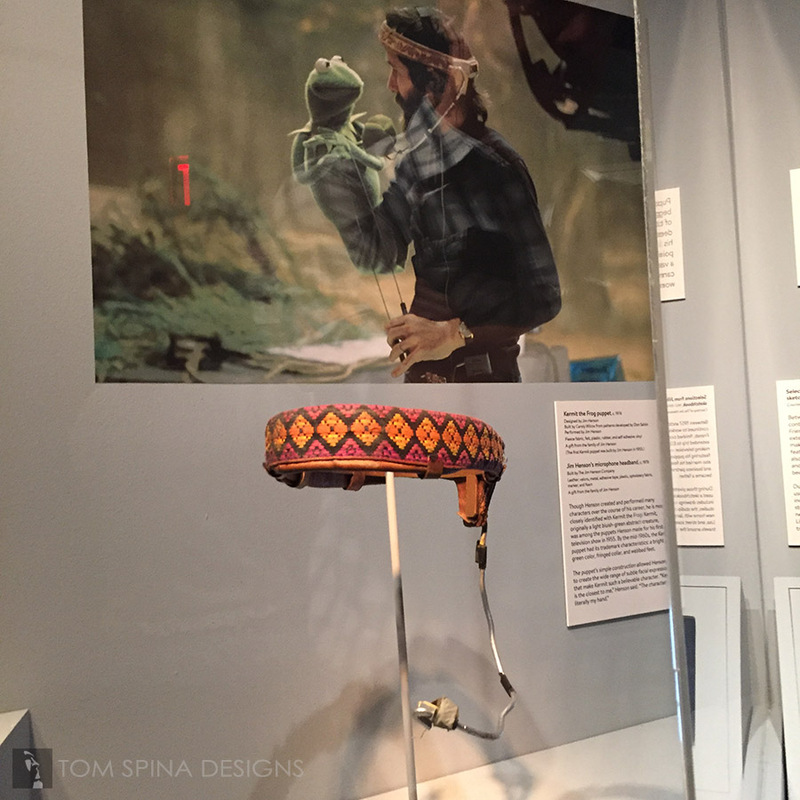 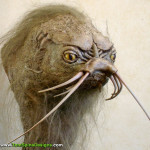 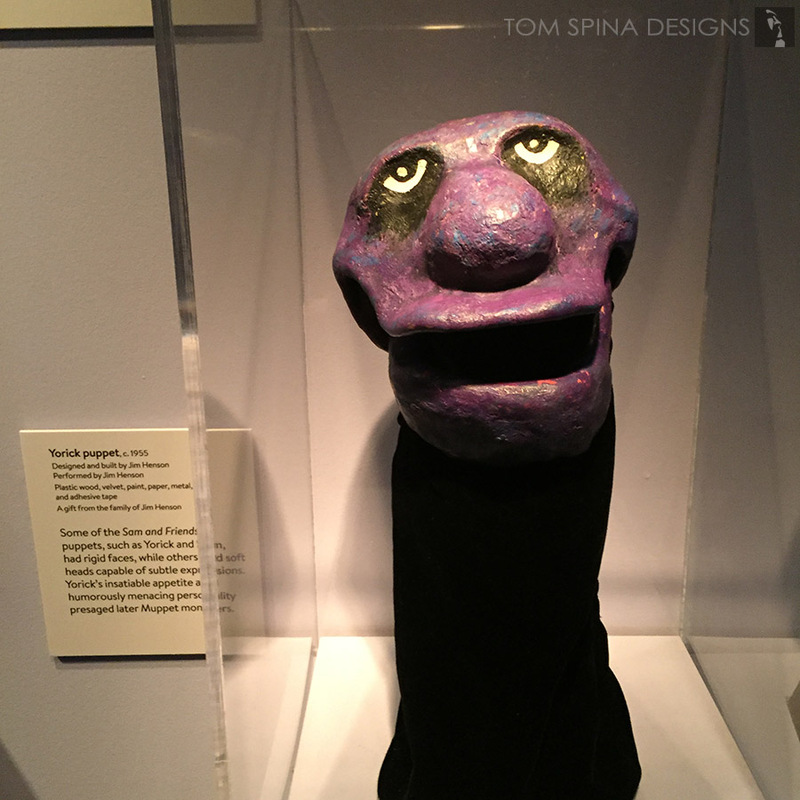 For photos highlighting some of the creature puppet conservation work that our company did to help the museum prepare for this incredible exhibit, be sure to see the Jim Henson Exhibition page in our movie prop restoration gallery.